On Thursday 5th to Sunday 8th March 2015, jazz & blues artists from around the world will converge in Bristol for one explosive weekend as Colston Hall plays host to a programme of concerts, workshops and jam sessions that encompass the entire history of jazz. 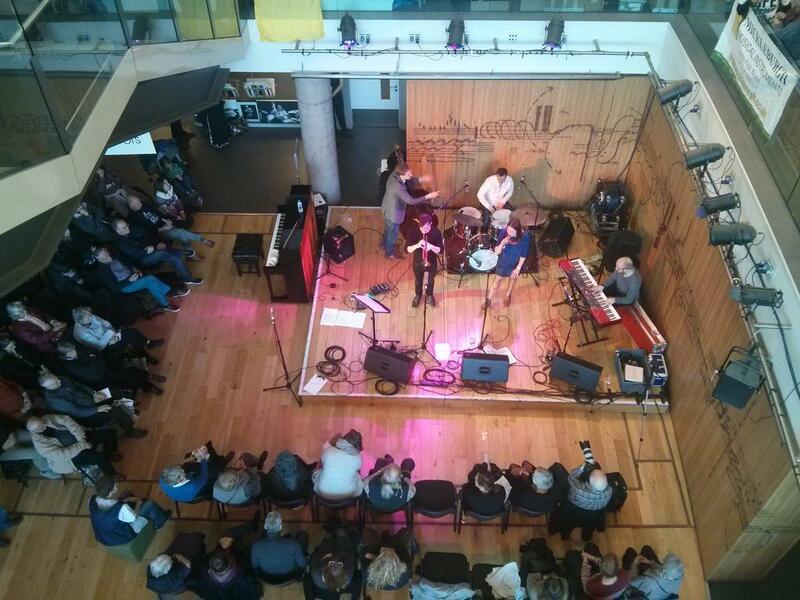 The Jazz & Blues Festival in 2014 saw over 8,000 people descend on Colston Hall for an unforgettable weekend of jazz, blues and swing. 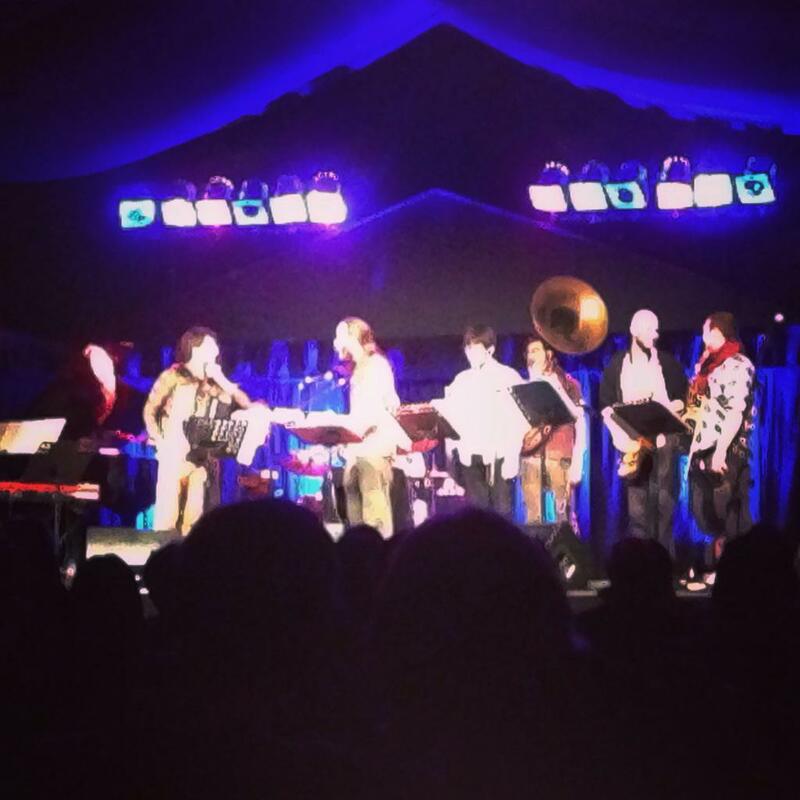 The festival returns in 2015 from Thursday 5 March to Sunday 8 March with an incredible line-up of over 40 concerts, workshops and jam sessions including: The Big Band Swing Dance led by the 17-piece Bruce/Ilett Big Band; Cartoon Jazz, featuring your favourite Disney songs as you’ve never heard them before with the Big Buzzard Boogie Band and a HUGE chorus and The Louis Armstrong Story, a unique tribute to Satchmo himself. On Sunday, March 8 Colston Hall will be transported across the Atlantic for the New Orleans Takeover with an impressive line-up of artists from the spiritual home of jazz and blues including the legendary Dr. John! Book tickets for 6 or more different Jazz & Blues Festival concerts and receive a series discount of 20%. Student tickets are £8 including booking fee. Student identification will be required on the day of the event. These tickets are strictly limited. Customers wishing to purchase tickets for both Ray Gelato and His Giants and The Big Swing with Bruce Illet Big Band can receive 15% discounts.